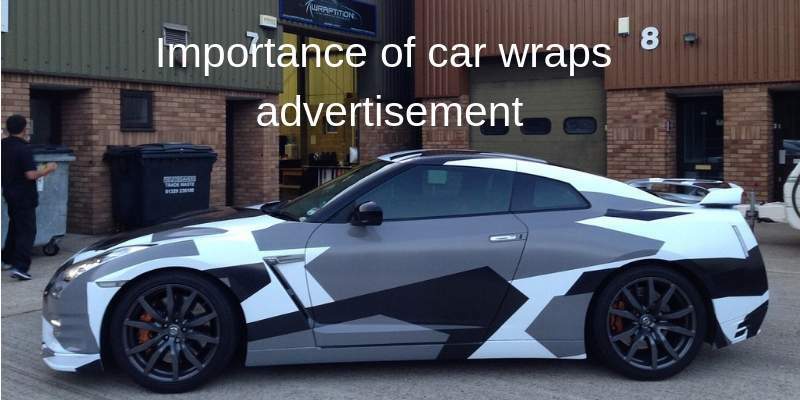 The reasons for turning to vehicle wraps for promoting your business are many and rightfully make sense. You are advertising your products and services, or for that matter, your company name gets displayed 24/7 and 365 days a year. How will you compare the wraps with other forms of advertising? As compared to the other forms of advertisement, vehicle ads have become popular and render exposure to the brands over more extended periods. Interestingly, the cost you incur on this form of marketing is way less than other types of marketing. The scope for visibility is higher as compared to other forms of advertisement. Why is it so? It is because even while you have your vehicle is parked, many onlookers and passersby will see the brand name. You get to display your brand name to people on the highway, on the busy streets, in front of hospitals, schools, playground, museum, tourist places of interest, and the options are endless. All you have to make sure is that the graphics have been done up well, the vinyl you use is durable. As such, you can opt for CL Visual graphics and vinyl. Aside from that, there is a wide array of options that you can explore and choose. You could offer a toll-free number to the onlookers so that they have the option to dial the number for further inquiries. Remember, showing the appropriate ‘call to action’ options enhances the chances of lead conversions. The ROI will, however, depend on the type of company you are running, the kind of products and services you are offering, your target clients, and most importantly, the geographical outreach of your business. Invest in wraps that will last longer are durable, even if that means you have to shell out a little more.